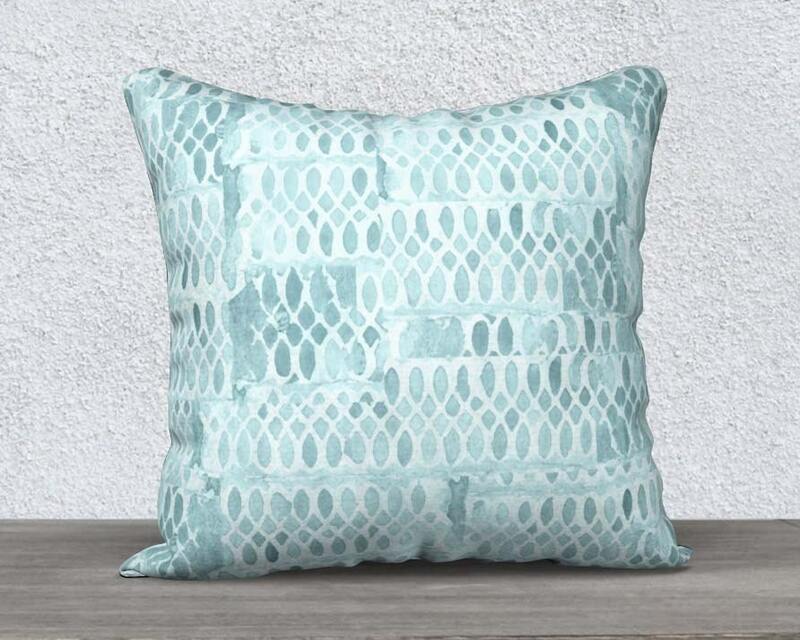 This aqua decorative pillow cover is inspired by lace patterns and is created from a collage of my my original watercolor painting. 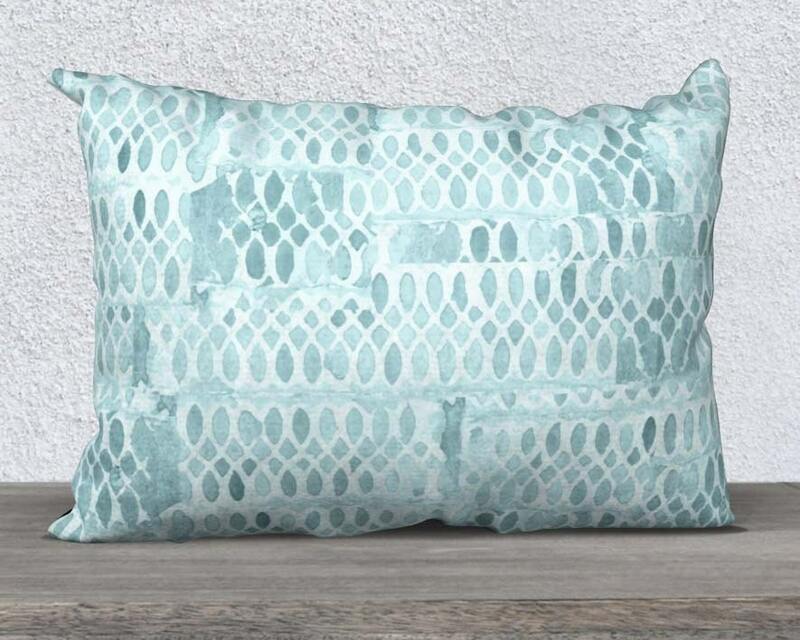 This pillow is printed, cut and sewn using a very cozy, high quality velveteen fabric. 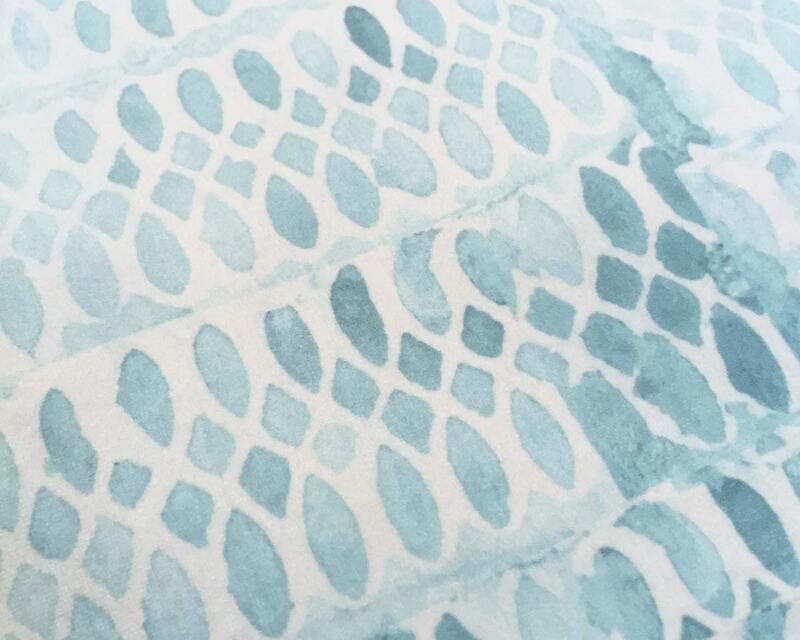 You will love the luxurious and cozy texture. A very low nap- just super soft. Beautiful pillow, well made and soft. Love it.